Wow! What an afternoon we’ve had! 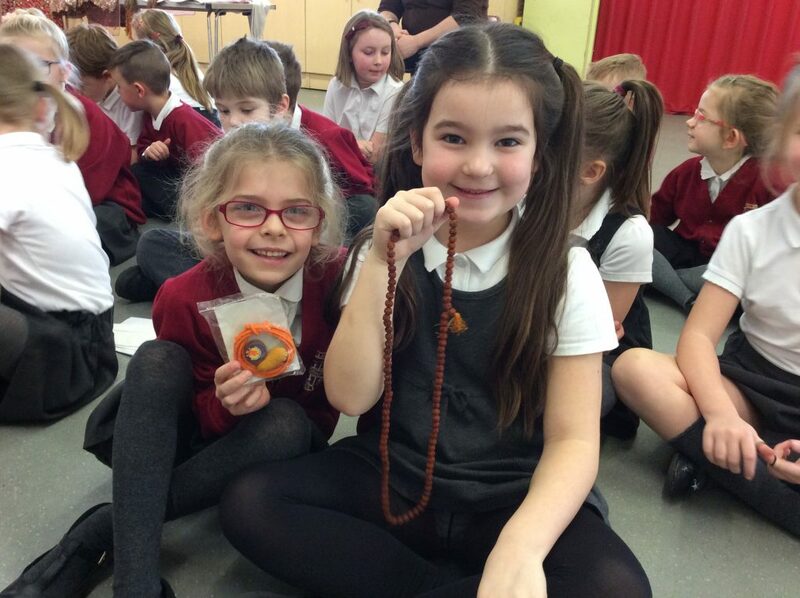 We’ve been learning all about Hinduism including their religious artefacts and their religious texts. 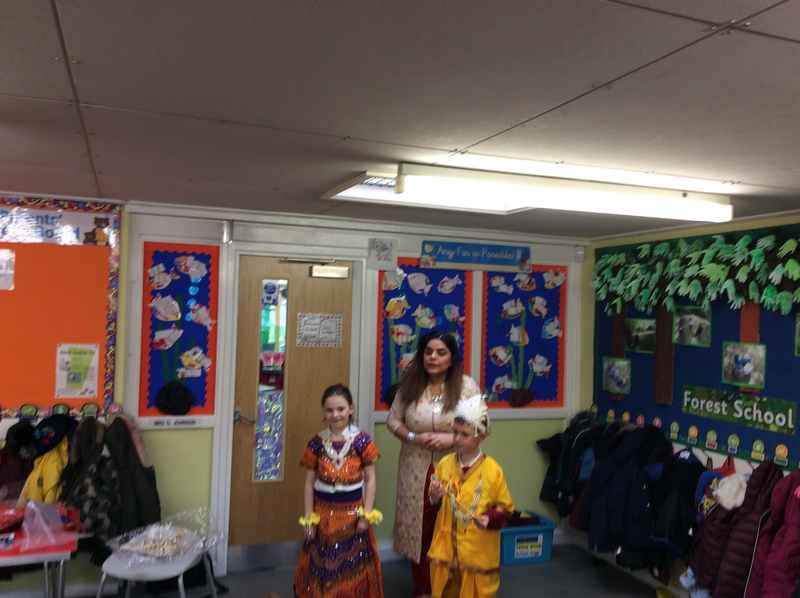 We discussed the importance of the religion and where it originated. We even had an opportunity to dress in traditional clothes. 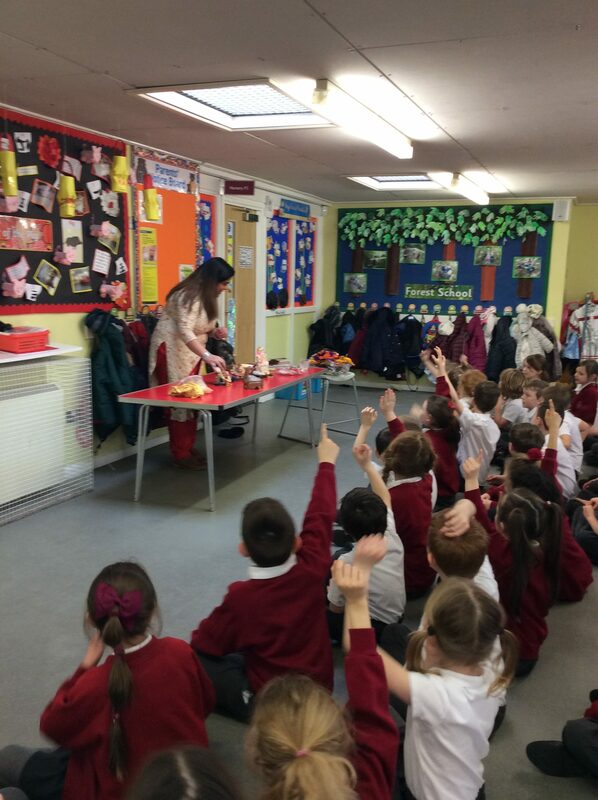 We had a fantastic time, and we can’t wait to learn more in class!